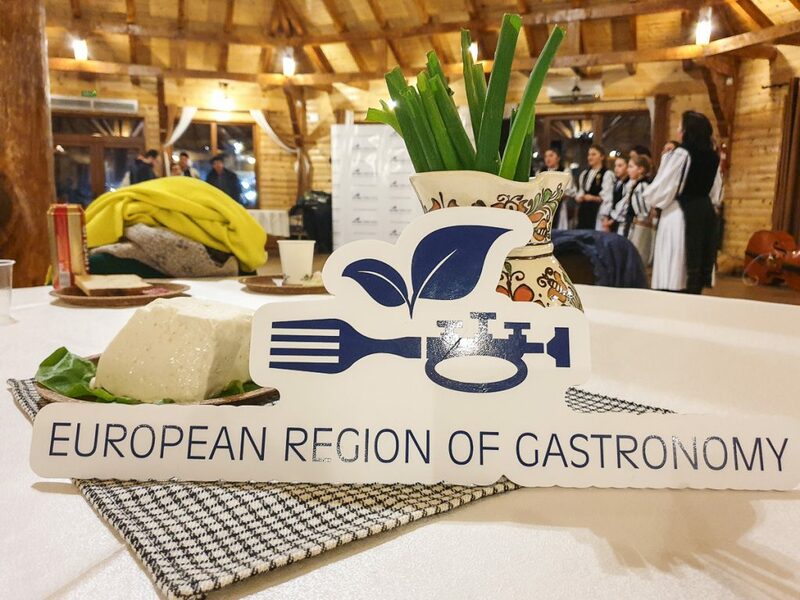 Jury of the International Institute for Gastronomy, Culture, Art and Tourism (IGCAT) nominated Sibiu County as European Gastronomy Region in 2019. The programme for Sibiu, European Region of Gastronomy 2019 was officially launched in November 2018 and celebrates the tradition of over two millennia of European medieval and archaic confluence of tastes and gastronomy space in this area. Only 8 regions in Europe had so far the privilege of receiving this very special distinction. Sibiu recognition as part of the European elite is due to the well-preserved local gastronomic traditions, but also to the diversity of cultural influences from Sibiu. 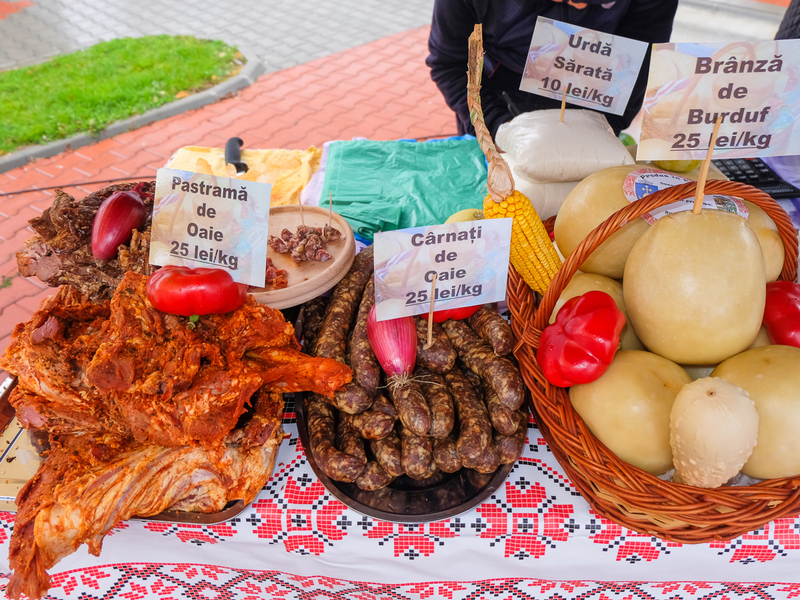 A tour in Southern Transylvania is your chance to try the taste of Sibiu region through cooking and craft demonstrations, local product showcases and a rich menu of traditional reinterpreted dishes. The purpose of this program is to strengthen the link between urban and rural areas and to support local producers and authentic crafts. 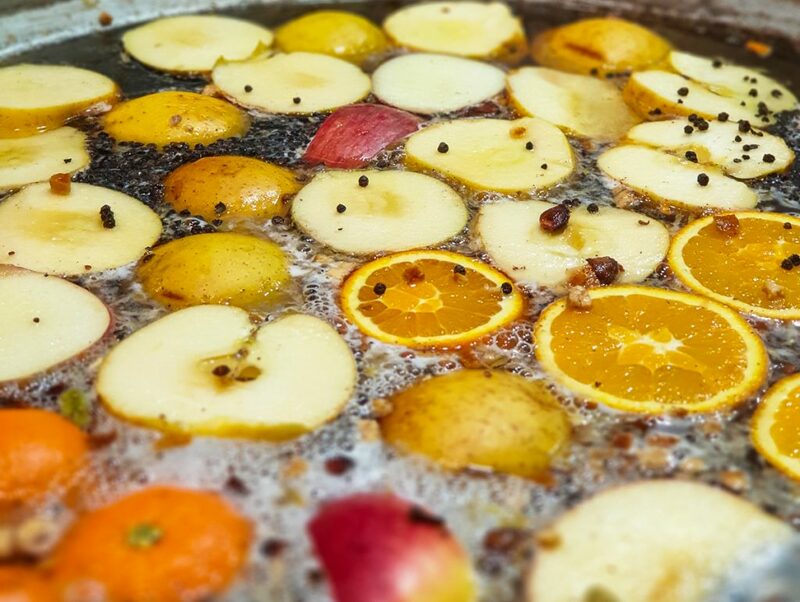 During 2019, hundreds of culinary events will be organized in Sibiu County. The European Gastronomy Region Program is a platform created by the International Institute of Gastronomy, Culture, Art and Tourism (IGCAT), an entity of European specialists, set up in 2012. The Platform aims to contribute to a better quality of life in Europe by highlighting different culinary cultures, education for better health and sustainability and stimulate gastronomic innovation. Also, it raises awareness about the importance of the cultural and food uniqueness, empowering local communities. Located in Southern Transylvania, the region of Sibiu has a exceptional heritage, withdistinctive culture, history and architecture. 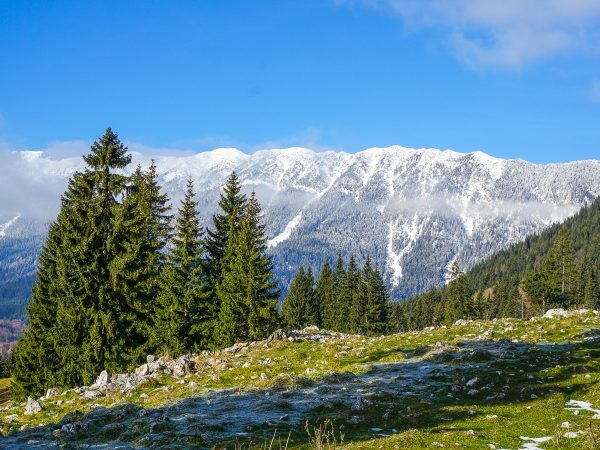 The beauty of wild nature and historical buildings, spirituality and hospitality that Transylvanians has in receiving their guests – best describe the fame of this region built over the centuries. The five ethnographic areas in the region that helped define a distinct cultural identity through customs, traditional clothing and culinary specifics are Mãrginimea Sibiului, Ţara Oltului, Valea Târnavelor, Valea Hârtibaciului and Ţara Secaşelor. In 2015 Mărginimea Sibiului region received the “European Destination of Excellence for Tourism and Gastronomy” title, an important recognition of the European Commission. The landscape of Țara Oltului is diversified with mountains, plains and valleys with simple people who preserved their customs until today. 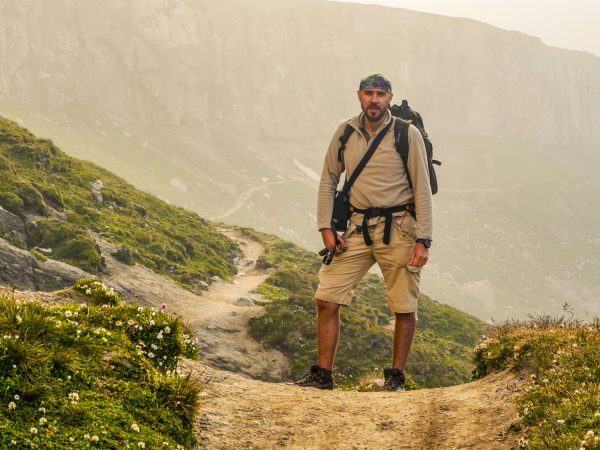 Here you can make various hiking tours and other recreational activities, you can visit the workshops of painting on glass, old churches, traditional villages. 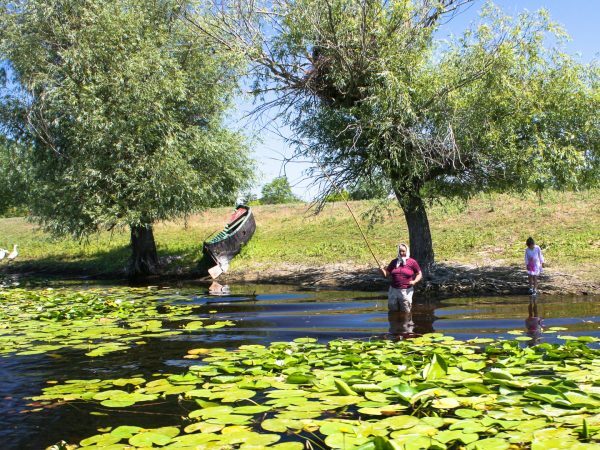 About Valea Hârtibaciului we can say that is a specific ethno-cultural area dominated by the Saxon settlements. It is situated between terraced hills and narrow valleys with a rich rural tradition. Due to its famous wines, Valea Târnavelor was also called “The Wine Country”. This area has beautiful Saxon fortified churches and two of them are declared UNESCO monuments: Valea Viilor and the Biertan Architectural Complex. Ţara Secaşelor is a hill area offering a multicultural ensemble specific to the southern Transylvania, from Dacian and Roman vestiges, medieval fortresses to picturesque wooden churches. 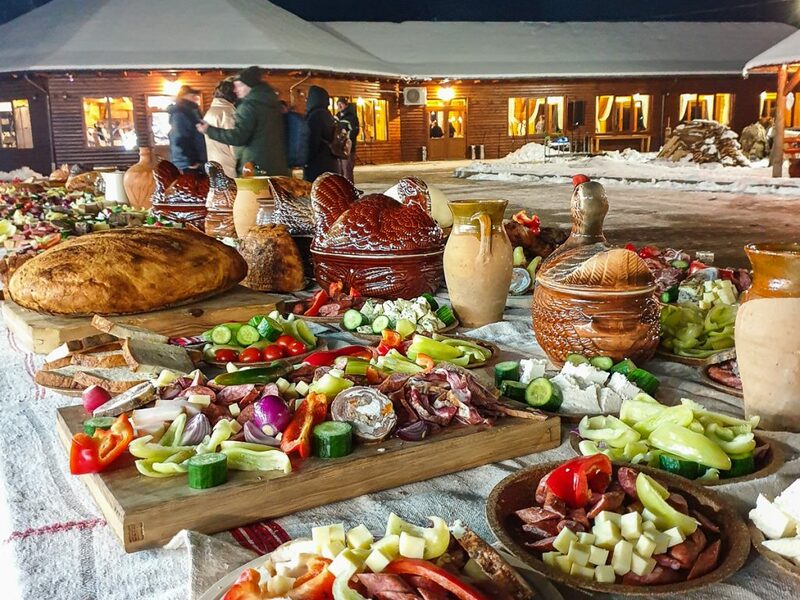 One of the main attractions of the region is the food culture, where traditions had an important role in shaping Sibiu as a gastronomic tourism destination. 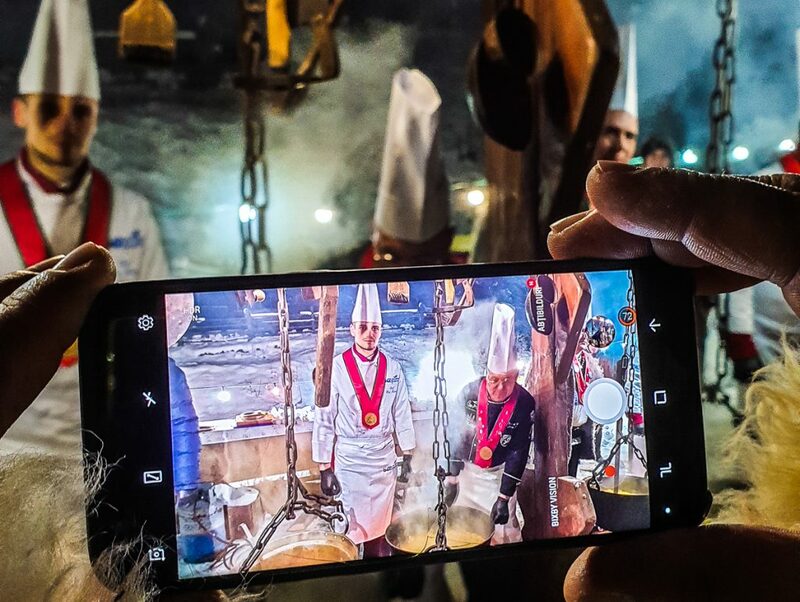 At the same time, the “Southern Gate” of Transylvania reunites together with European partners and gastronomy experts to discover the local tastes that tell an ancient story about the region. Keeping old and rare tastes, using local ingredients and varieties, the products in the region support the culinary diversity. Also, by supporting small producers, important cultural landscape in rural areas are well-preserved. The focus is particularly on organic food from farmers in the region, and this connection between the land with what’s on the plate will be the main point of events and initiatives in 2019. The intention is to intercede direct links between rural areas, where food is largely produced, and urban areas, where most consumers are. In addition to the already traditional Street Food Festival, Gastronomic Transylvania Fest or Wyne Fest, the organizers also prepared an artisanal beer festival and a lot of events that have a gastronomic component in their program, such as workshops, jam sessions, culinary demonstrations or tastings. This spring, you can participate at gastronomical events like Anima ASTRA, Sibiu (animation program, local traditional gastronomy), Transylvanian Brunch, Flavours and Sounds of Transylvania, Picnic in Cindrel, Picnic on Transylvanian hills, Dinner in nature or Bike & Brunch. The events are celebrating the gastronomic culture in the former saxon villages, but also in the piedmont areas inhabited by multi-ethnic community. Also, culinary festivals intend to develop a new Transylvanian cuisine with a fresh approach, becoming more attractive, but whose solid roots are the products, local stories and recipes. Book your next gastronomical journey, we invite you to discover Southern Transylvania villages where the quality of the people and stories, also the traditional dishes are the main ingredient.